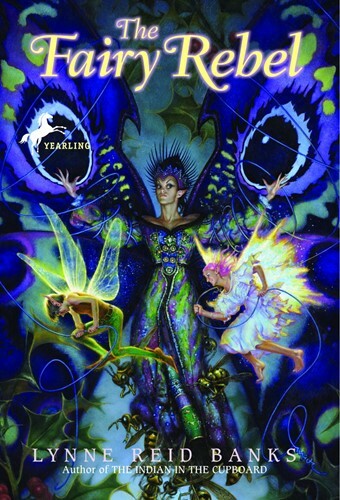 The Fairy Queen strictly forbids fairies from using their magic power on humans. But after Tiki accidentally meets Jan, a woman who is desperate for a baby daughter, she finds it impossible to resist fulfilling her wish. Now up against the dark and vicious power of evil, this fairy rebel must face the Queen’s fury with frightening and possibly fatal results. From the Hardcover edition.